TEXAS – Huawei has filed a lawsuit against the US government over a ban that restricts federal agencies from using its products, the BBC has reported. According to the media house, the Chinese phone manufacturer said the US failed to provide evidence to support the ban, and the firm also rejected claims it had links to the Chinese government. 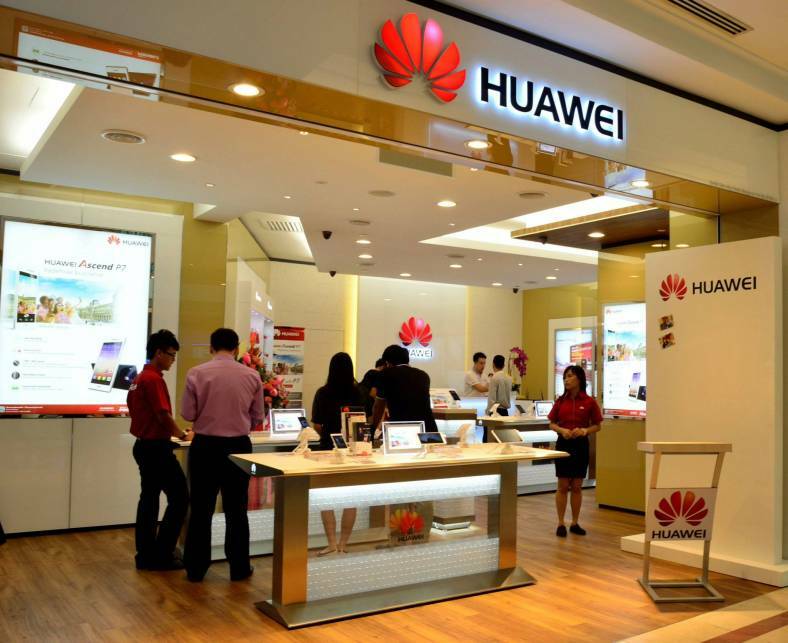 PML Daily understands that the US has restricted the use of Huawei products over national security concerns. It has also been lobbying allies to shun the Chinese telecoms firm. The lawsuit is part of a wider push by the company in recent months to challenge claims that its products pose security risks. 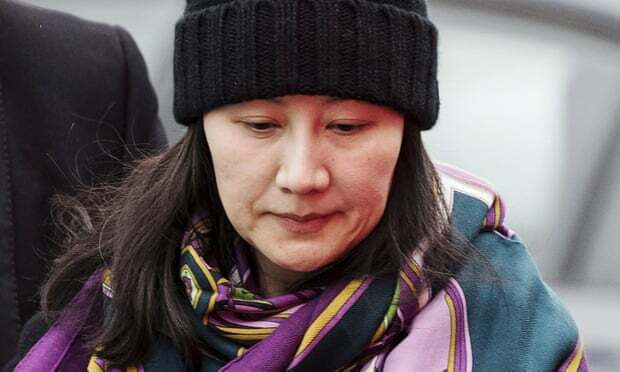 “The US Congress has repeatedly failed to produce any evidence to support its restrictions on Huawei products. We are compelled to take this legal action as a proper and last resort,” Huawei Rotating Chairman Guo Ping, said in a statement. Speaking at a press conference in Shenzhen on Thursday, Mr. Ping also accused the US government of misleading the public about Huawei and of hacking its servers. Huawei’s cybersecurity chief John Suffolk claimed Huawei is “the most open [and] transparent company in the world”. However, BBC reports that the company was later criticised for cutting the live feed of its conference before journalists could begin asking questions. Huawei also rejected claims it had any links to the state, saying in a statement the firm was “not owned, controlled, or influenced” by the Chinese government.